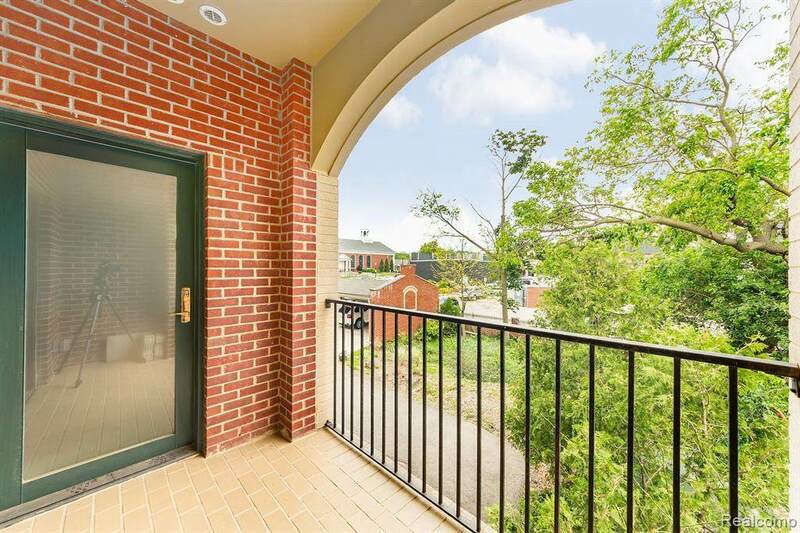 The BENEFIT of this Upscale Downtown Northville Condo? 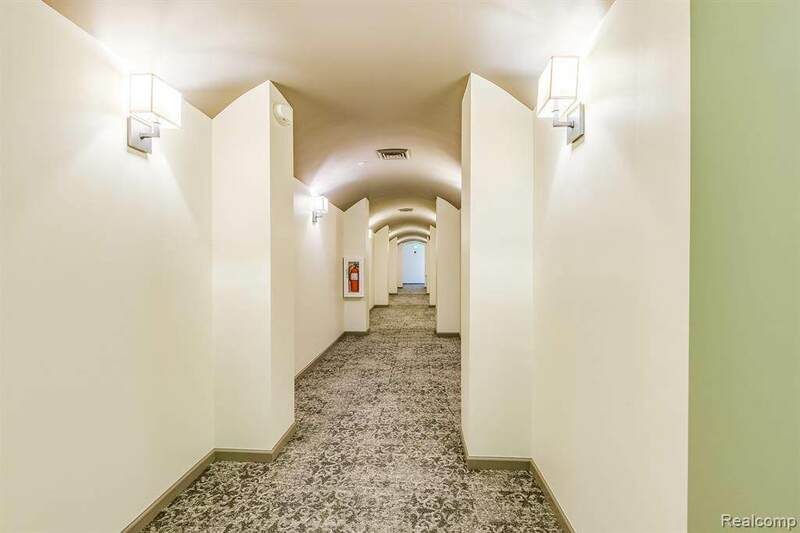 2 Bedrooms, 2 Bathrooms, Gated drive accesses parking garage and carport (two assigned spaces for this unit), Elevator Access, Covered Balcony, Secure/Private ground level storage area (great for seasonal and recreational items), In-unit laundry. The master suite is large and includes walk-in closet and private bathroom. The living, dining and kitchen areas were designed with openness in mind allowing ample space for lounging, entertaining, areas for home office, and more. The design features include wood floors, high ceiling, kitchen bar top, granite, and higher-end finishes throughout. 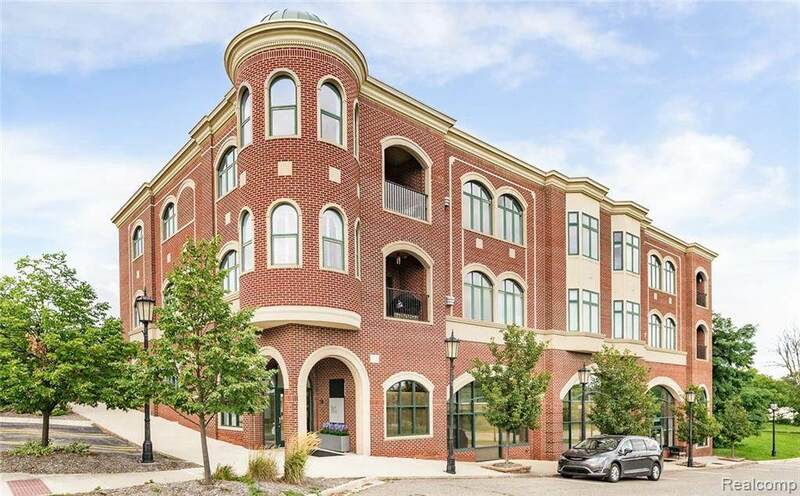 This building is one of the most desirable and highly secure in Northville. 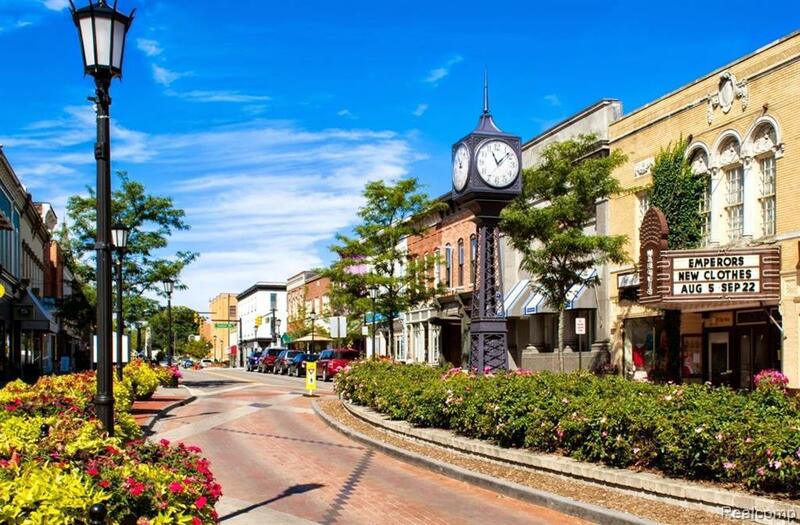 The location is amazing allowing the owner to immerse themselves in all that downtown Northville has to offer. You are steps away from shopping, restaurants, parks, and year-round festivities. Pets allowed. Arrange for your private tour today. Showings are by appt only.